My novel Passage Home includes an all purpose card called "The Dracel Card", the new US citizen identification card. This card, depicted in my profile pic, is a black, smooth, hard plastic card with a bluetooth thumb reader for identification security purposes. 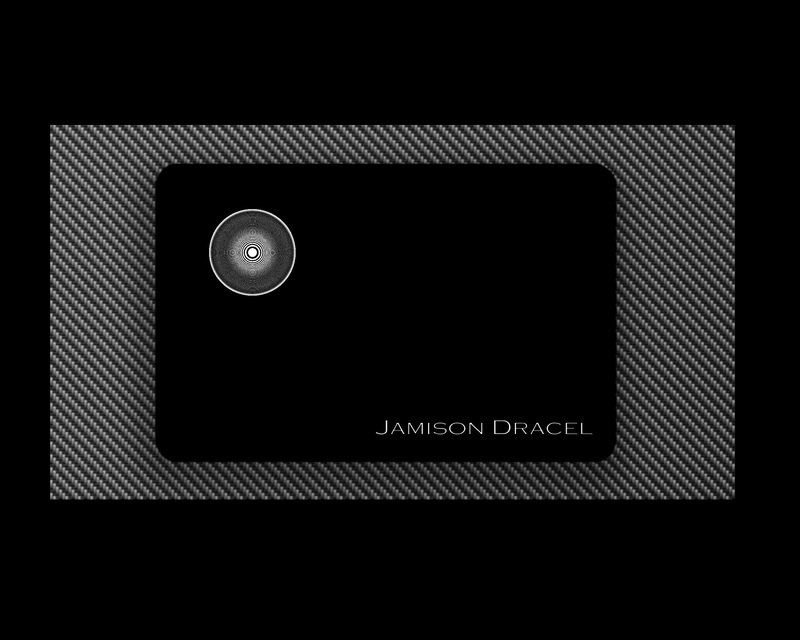 The Dracel Card, named for the card's creator, Jamison Dracel, is an id hub including one's driver's license, passport, bank card, holds medical history, credit history, and DNA info. In chapter one of "Passage Home", the POTUS kills currency. As a means to "reset and restore" the US economy, we no longer use dollars and cents and have switched to a points system. So a loaf of bread may cost .5 points...gas could be 2 points per gallon...rent may be 100 points...all expenses swiped from the card. Your wages are deposited directly into your personal account, all of which is managed by a master server Atlanta, GA. All of our information now exist in a digital form. ALSO, the government abolishes the Social Security program and gives every citizen a new federally issued number, which is encrypted into The Dracel Card. Every citizen is given a card, a points account, and a number. If you do not HAVE a card, you do not have an account, nor do you have points...thus you have no means to live in America. 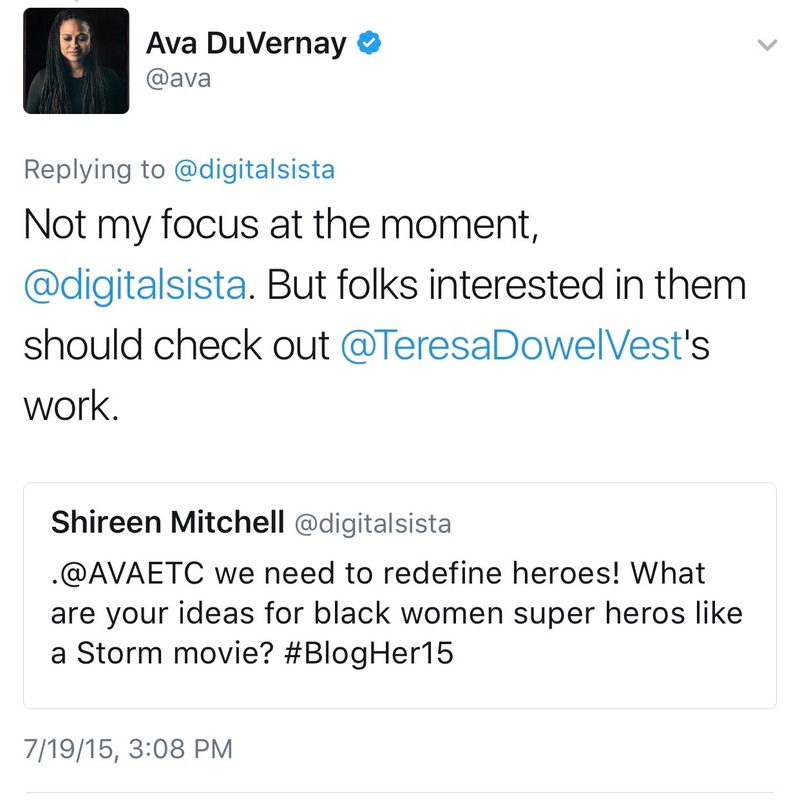 This, essentially, seals the borders. If you can't prove citizenship, you can not live in this country. And though the card works on a federal level, the cost to execute the card is underwritten by a private corporation, The USA Corporation. Jamison Dracel is the VP of Public Relations for the USA Corp. SO, with the invention and implementation of one card, the USA Corp changes America.